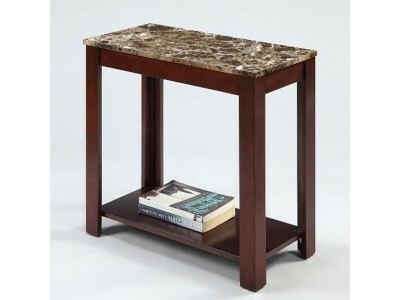 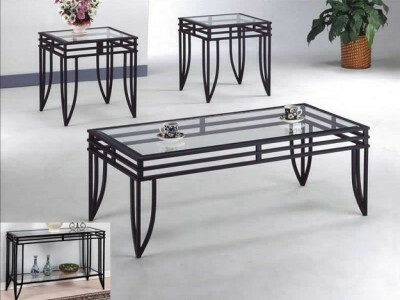 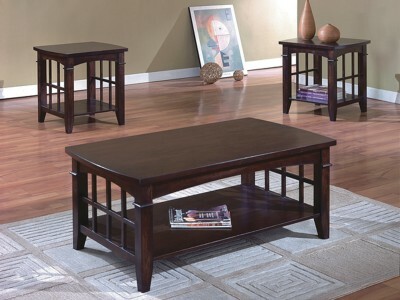 Price Includes:Coffee Table2 End Table ..
Take casual up a notch with the Lamink 3-piece table set. 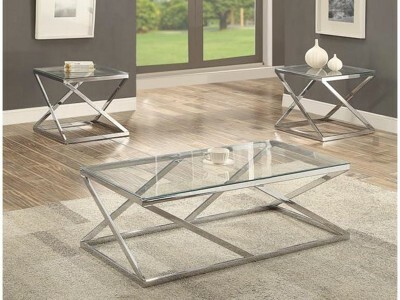 You'll love the castered coffee table and ..
As the Belter coffee table set proves, you can be both down to earth and ultra cool. 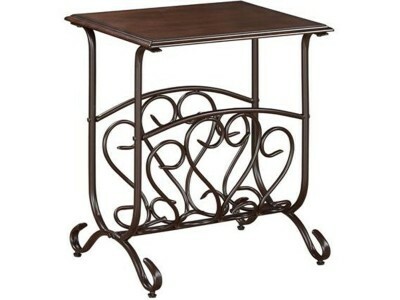 Tabletop “til..
Price Is Set for Table..